Dive into the Lunar New Year this February at the Blue Mountains Scenic World. For some, the Year of the Pig means wealth, love, peace and good fortune. It also means ping pong tournaments, traditional lion dancing performances and sticky char siu pork ribs. From 1-17 February, Katoomba’s Scenic World park will celebrate the health, happiness and prosperity that comes with the Asian New Year period. The two-week event invites visitors from across the world to join in the celebration with endless exciting activities. Guests can watch the main forecourt transform into a table tennis arena for the annual Scenic Ping Pong Pro Tournament. Open ping pong is held daily from 11am – 2pm for those who want to show off their own skills. February 10 will see a lion dance showcase of drums, acrobatic performance and choreographed stunts. 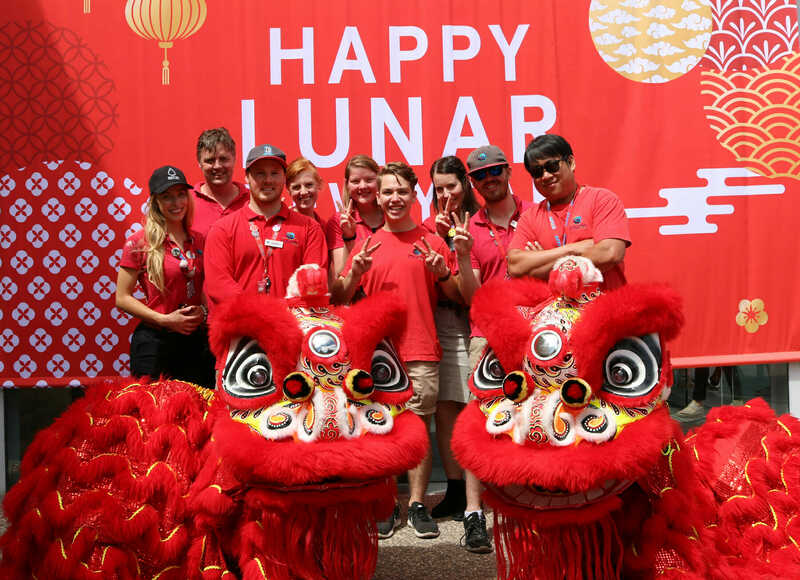 Chief Experience Officer Amanda Byrne invites visitors to celebrate the good fortune of the Lunar New Year. “We’re excited to welcome in the Year of the Pig with festivities that give visitors a chance to have some fun and gain an insight into the rich traditional culture of the many Asian cultures which celebrate Lunar New Year,” Amanda says. 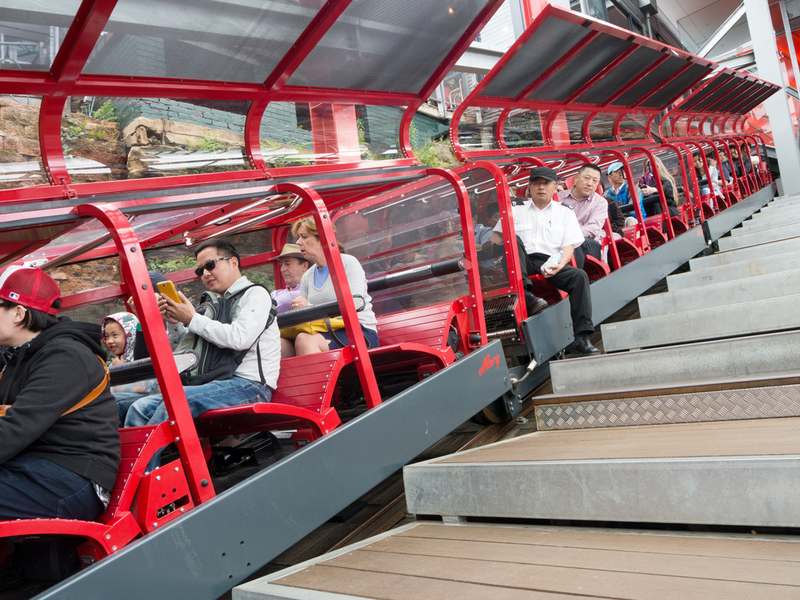 Katoomba is also home to the World’s Steepest Railway, a 310 metre plummet with glass roof carriages and a 52-degree incline. The railway boasts spectacular views of the Jamison Valley. 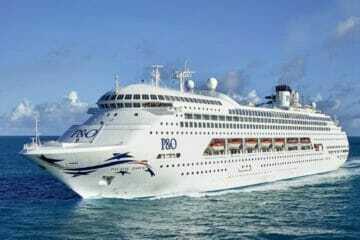 Inclusive Discovery Passes start at $21/child and $39/adult. Join us in the Blue Mountains for the excitement and celebrations as we enter the prosperous Year of the Pig.